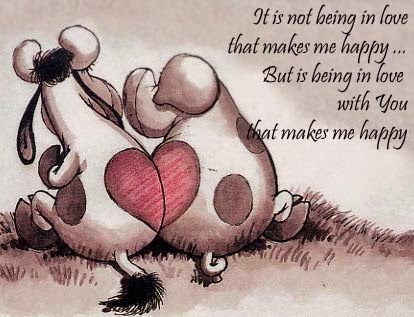 Love is probably the most important thing and feeling in our lives, love gives us happiness, satisfaction and good moments, one of the best characteristics that this sensation has is joy, when we are in love we see everything better and usually smile more. 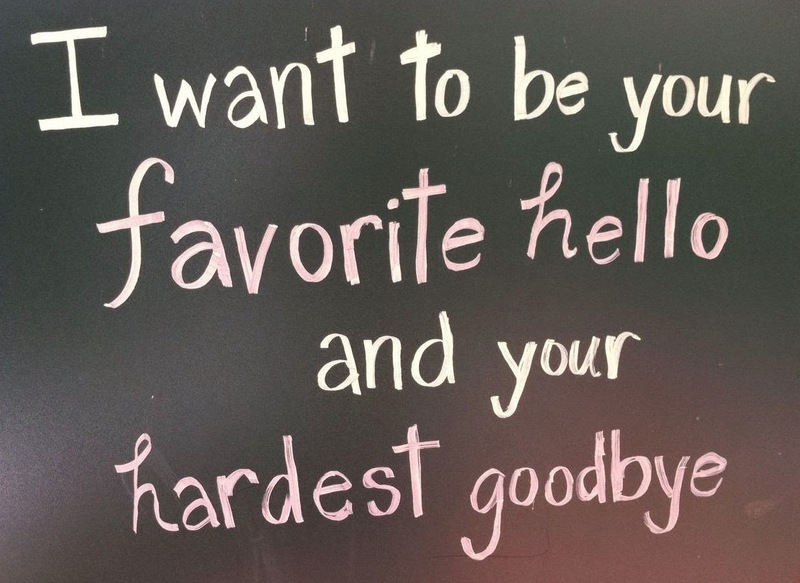 If you want to surprise that special person with a funny love phrase, below you are going to find a selection of cards with this kind of messages that you can use. Boy: wanna hear a joke? Girl: of course! 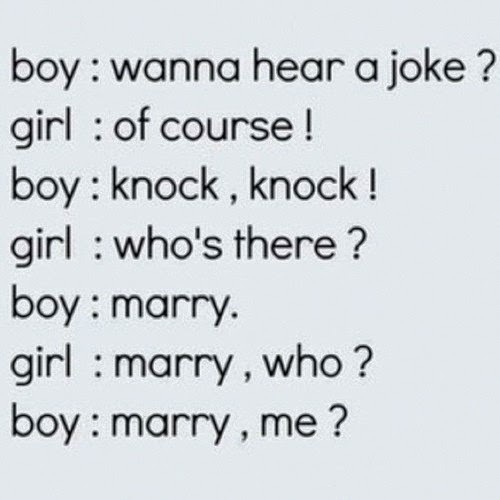 Boy: knock, knock! Girl: who's there? Boy: marry. Girl: marry, who? 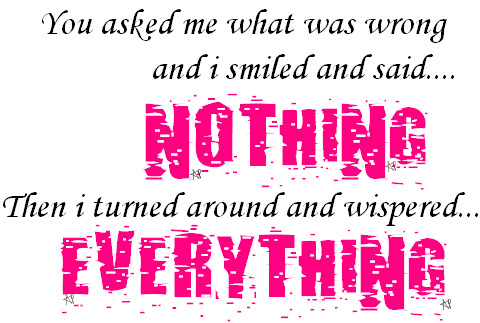 You asked me what was wrong and I smiled and said... NOTHING. Then I turned around and whispered... EVERYTHING. Do you have a bandaid? 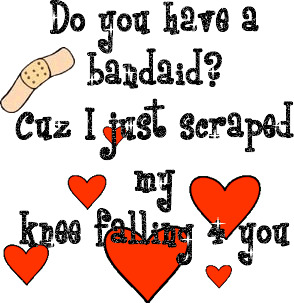 Because I just scraped my knee falling for you. Don't break someone's heart, they have only one. 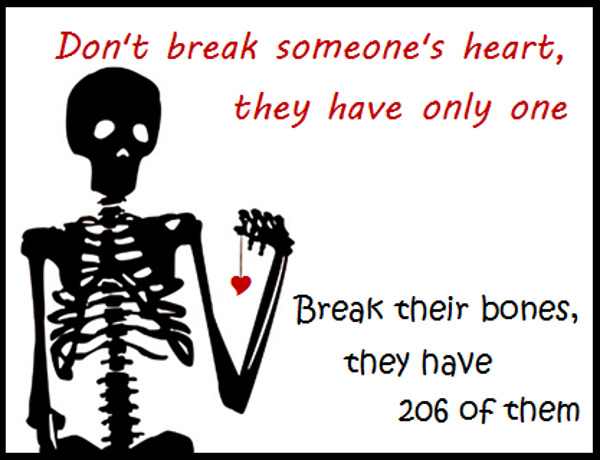 Break their bones, they have 206 of them. 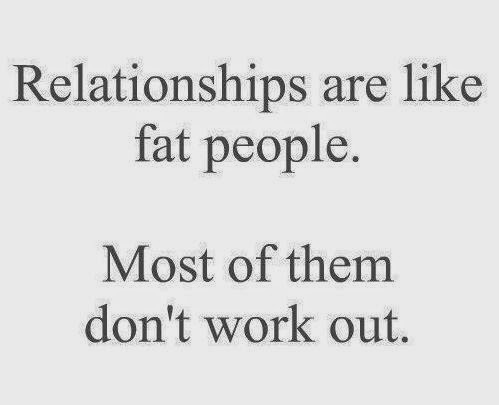 Relationships are like fat people. Most of them don't work out. 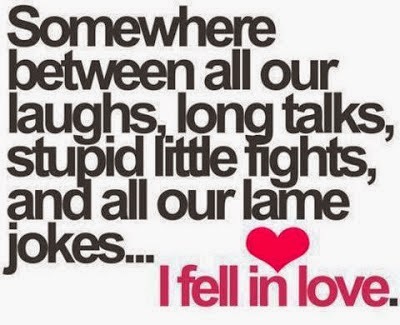 Somewhere between all our laughs, long talks, stupid little fights, and all our lame jokes... I fell in love. 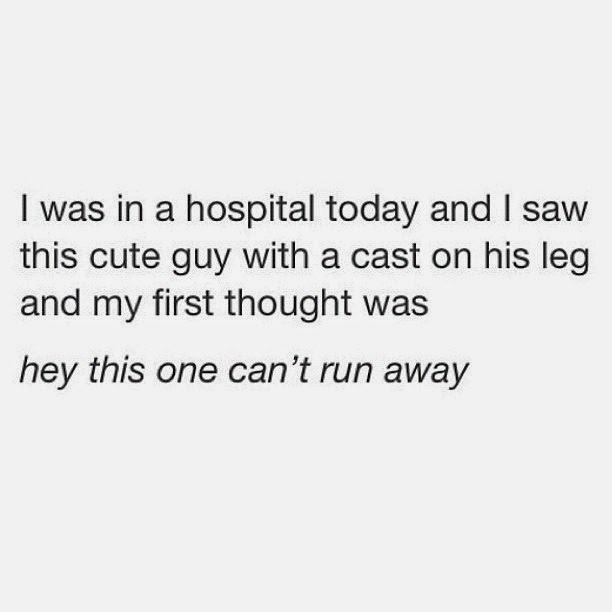 I was in a hospital today and I saw this cute guy with a cast on his leg and my first thought was: hey this one can't run away. I hope you have enjoyed these Funny Love Phrases.